The Nintendo DSi is a handheld game system created by Nintendo and released between 2008 and 2009 in Japan, Australasia, Europe, North America, and China. It is a seventh-generation console and the third iteration of Nintendo DS; its primary market rival is Sony's PlayStation Portable. 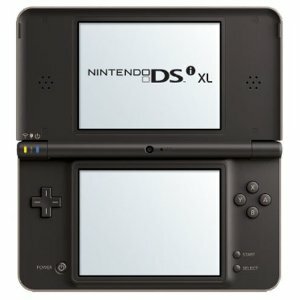 A larger model, entitled Nintendo DSi XL, was released between 2009 and 2010 in Japan, Europe and North America.